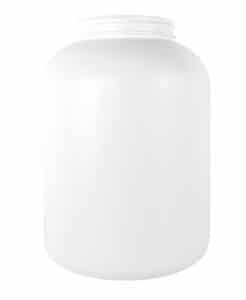 PONT’s HDPE Roundpacker 075ml 38CT HDPE is designed for packing sports nutrition powders like Whey or protein, food supplements and other types of powders. It’s also perfectly suited to parapharmacy or cosmetic applications. 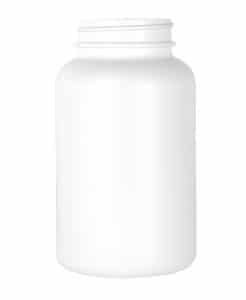 This roundpacker in hdpe of 75ml is ideal for all type of products. 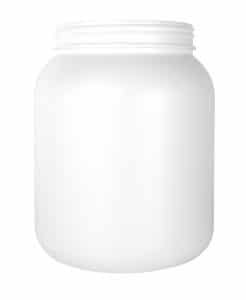 The container has a height of 76,5mm and a diameter of 44,5mm, with a neck finish opening of 38mm and closed with a CT cap. These caps can include an integrated seal – PS22 or IHS liner - for great product protection and Tamper Evidence. The Roundpacker 075ml 38CT HDPE liner and cap can be customised with your logo too - including embossing for a luxury look! 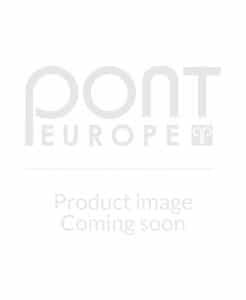 Produced in standard HDPE, this container from PONT can be supplied in white or black as standard. Any other colour is possible - and ‘Soft touch’ effect - depending on MOQ. 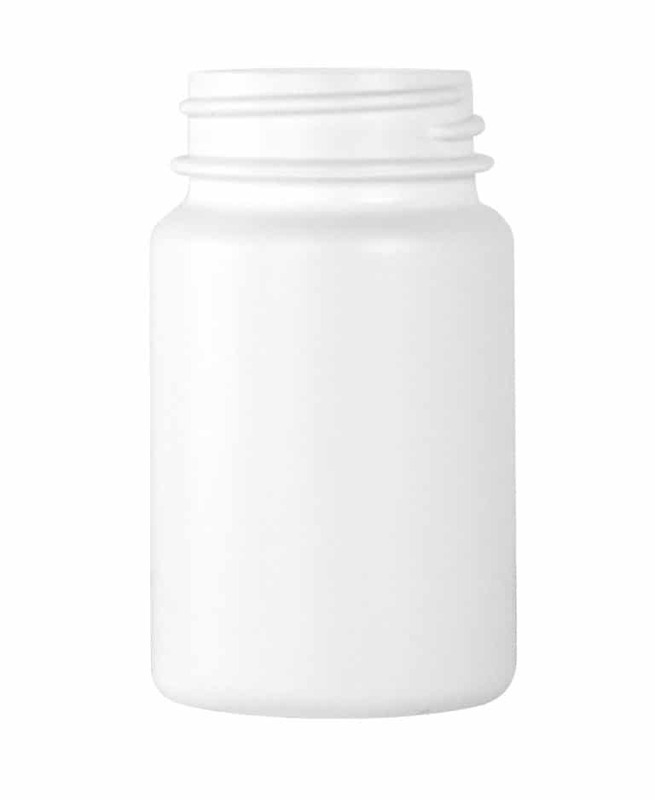 These robust HDPE containers are available from 60ml right up to 10000ml and a dosing spoons can also be including for easier end consumer use - and the spoon can be branded too! Last but not least, your roundpacker are a great sustainable packaging solution as HDPE is fully recyclable. We deliver our HDPE Roundpacker 075ml 38CT HDPE quickly across Europe ! Request free samples to test our product quality.